The Sierra 1500 from GMC redefines styling in pick-up trucks. This car is just perfect for people who demand lots of power. It is worth considering an auto loan for such a great ride. The exterior is crafted using high-calibre steel and it is a beauty. The interior is quiet and very comfortable. This gives you a smooth ride over just about any terrain. 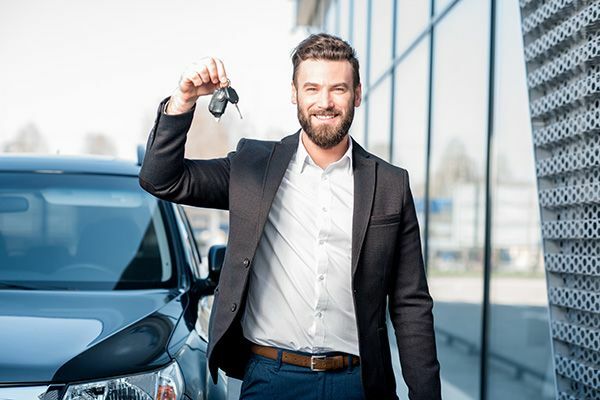 If you are searching for the best used cars Laval has to offer, this is one great option for you to examine.